Sam100 is a semi-automated bricklaying robot designed for onsite masonry construction. Sam100 was made to assist with the strenuous task of lifting and placing brick, increasing the masons productivity by 3-5x what they could do before while at the same time reducing lifting by 80%+. Sam100 wasn’t designed to replace construction workers, just enhance their capabilities, and lower the risks of their health and safety. The mason will still do the bulk of the site setup and final wall quality check. This semi-automated mason robot launched back in 2015 at the World of Concrete trade show where it won The Most Innovative Product Industry Choice Award. Sam100 debut at the World of Concrete again in 2017 but the new 2.0 version is much faster than the previous model. Sam100 can lay up to 3,000 bricks per day compared to the 500 bricks per day the average construction worker can do. Many workers are concerned that this could spell trouble for their job security, but Sam100 wasn’t created to replace workers. According to Andy Sneed, CEO of Wasco, having Sam100 on a jobsite is just like adding another mason to your team. 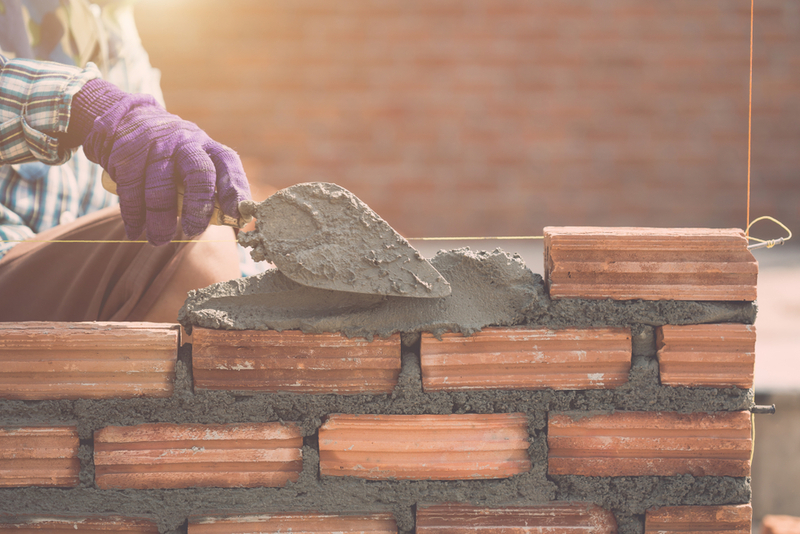 Sam100 focuses on the brunt work, laying brick after brick, so that the mason workers can focus more on quality control and working on other facets of the wall. Download you 14 Day FREE Trial of PlanSwift Today!